Craftsy began as a video tutorial site and now offers high-quality digital workshops in addition to a la carte items, kits, and classes. Customers can opt for a free trial of Bluprint to watch links in the app or on its website. Verticals include quilting, jewelry making, baking and it even covers kid activities. When parents are finished working on a project they can pass the iPad to their kids and get started on planning a new craft project of their own. Last year, its subscription-based model expanded to improve a “own forever” feature, that allows members to personalize the videos they want to stream again and the site makes attribute-based recommendations based on the shoppers streaming lists. With an estimated annual revenue of $30 million, the video streaming service continues to sustain its growth by focusing on and personalizing based on user generated content, both in terms of video tutorials and customer reviews. When it comes to DIY and crafting, content is king. 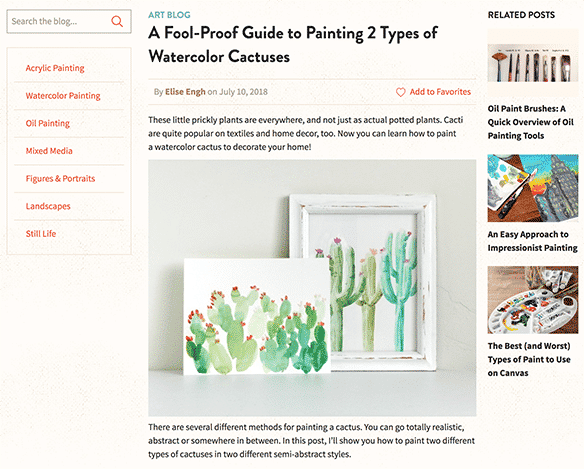 Craftsy’s blog gives customers the tools they need to master projects, with how-to content and curated project material packs that are easily shoppable from the blog directly. Craftsy then seamlessly moves you from one project to the next with recommendations and the ability to buy all the materials required for customers in a kit. 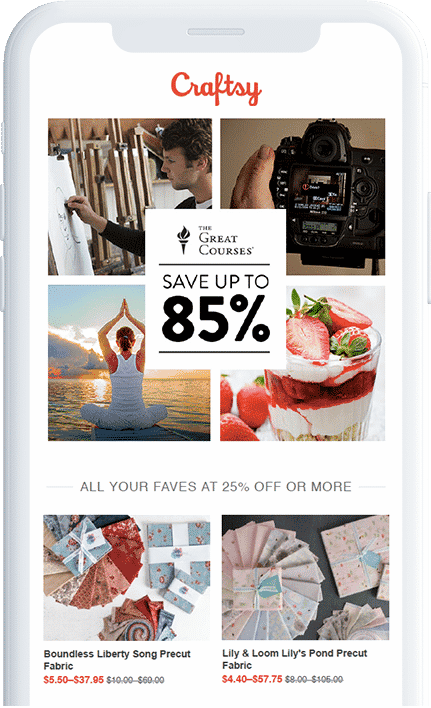 Craftsy’s superb, well-integrated mobile app gives consumers an additional shopping portal as well as access to their craft classes. With a simple and eye-catching design, shoppers can easily shop for supplies and kits needed to create projects they love and pay with Apple Pay and PayPal for a seamless checkout experience. 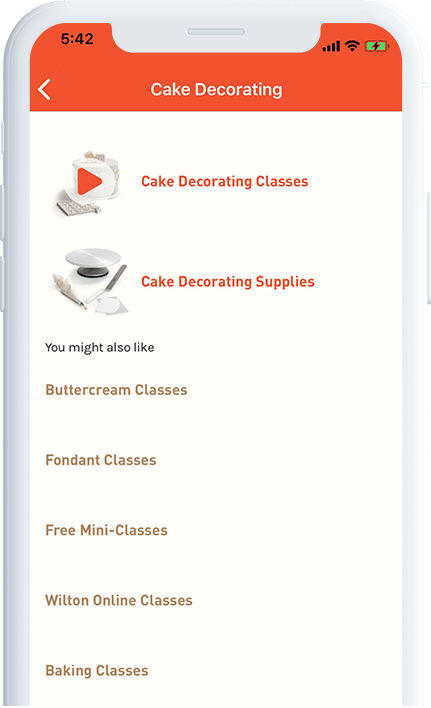 With the abundance of classes and supplies offered, Craftsy took the initiative to upgrade the advanced search and filter options on the app to help you find what you need in a snap. Craftsy takes to heart the notion that personalization is best when it considers what makes your buyers and your brand unique, so its team of data scientists have developed a custom algorithm to make recommendations for any and all crafters and DIY-ers based on categories the shoppers are most interested in. These recommendations seamlessly fit into email marketing and other digital channels, and have consistently delighted customers.